In Harry Potter and the Deathly Hallows – Part 2, Harry and Voldemort's final battle ends with Voldemort's own Killing Curse rebounding and obliterating him. But what has the most popular wizard been doing ever since? 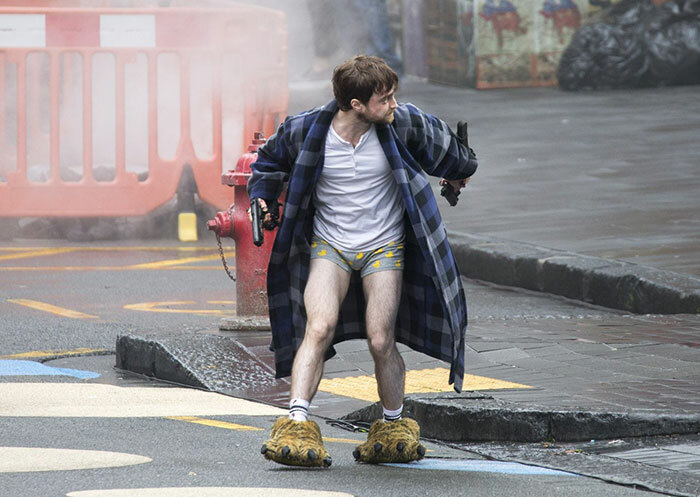 Running in his underwear while wearing bear-feet and holding a couple of guns, apparently. 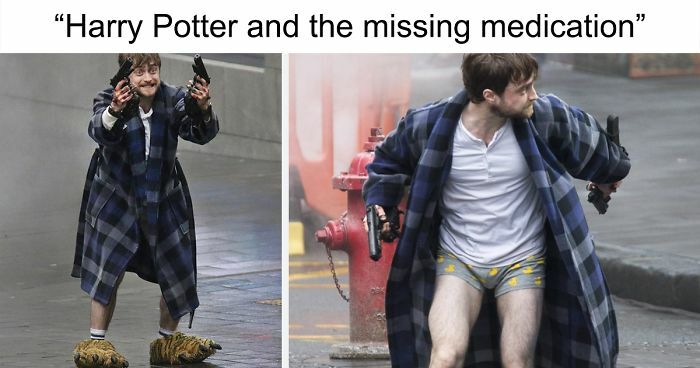 Someone photographed Daniel Radcliffe, the actor who played The Boy Who Lived, during a shoot of an action comedy called Guns Akimbo, and the pictures are so funny, they sparked some of the funniest HP jokes on Twitter. It seems that the Harry Potter curse is going to be following him for quite a while. Get it? A curse? 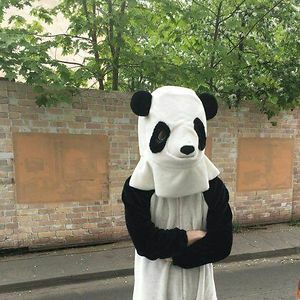 Nevermind my lame sense of humor, scroll down and enjoy the funny jokes. Don't forget to vote for your favorites, as well! Snape, just because you died doesn't give you an excuse to bully Potter. And a decade later Buzzfeed includes it in the listicle "Songs You Didn't Know Were Covers". 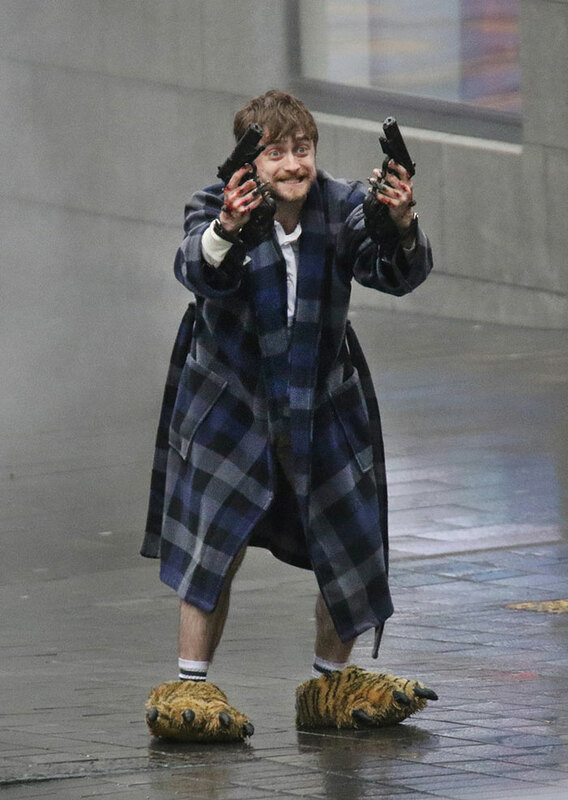 RON I COULD HAVE JUST SHOT VOLDEMORT IN THE HEAD! Actually, The sound is a frequency in between the two. Younger people usually hear yanny and older laurel. up 30% frequency, it sound more like yanny, but down 30% frequency and it is definitely laurel. Has no one noticed the guns are, like, bolted to his hands? That's horrible. 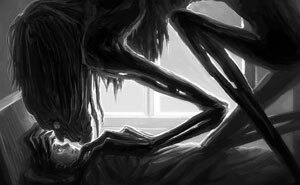 When you find out that you aren't a sorcerer, that was all in your head, and you've been living in a mental institution since you were a kid! That was an episode of Charmed!